A Second Republic Senator and first black man to obtain Ph.D in Computer and Analytical Studies from Harvard University, Senator Dr. Martin Offia Nwali is dead. The former lawmaker died in the early hours of Monday during a brief illness, at the age of 74 ,in his country home, Ameka, Ezza South Local Government Area of Ebonyi State. His remains have been deposited at the Federal Teaching Hospital (FETHA) mortuary, Abakaliki, Ebonyi State capital. Governor Umahi described the late senator Nwali “as a foremost Nigerian, a great scientist and man who was highly principled and disciplined” and prayed God to grant his soul eternal rest. 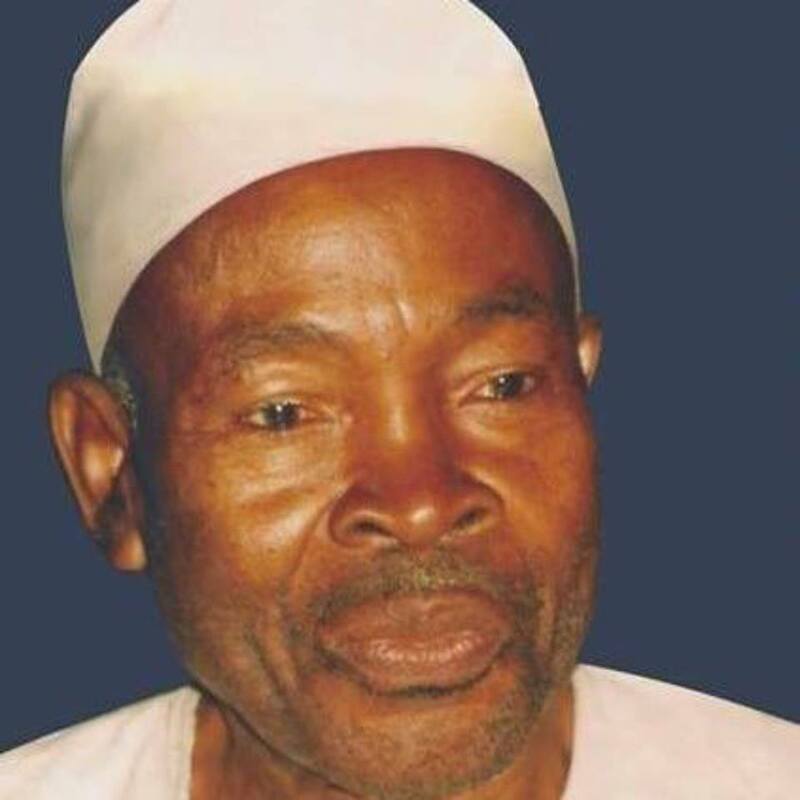 The governor who was accompanied by the Secretary to the State Government, SSG, Prof Ben Odoh and some top government officials further urged Senator Nwali’s children to immortalize their late father by living just and upholding all the good virtues he had while alive and assured the family of state government’s assistance. Senator Dr. Ofia Nwali was the first black man to obtain a PhD in computer and analytical studies from the prestigious Harvard University, United States of America, USA. His return to the shores of Nigeria was facilitated by the then Inspector General of police, late MD Y in 1972 shortly before he was appointed chairman of school Board by the then East Central state. He represented Abakaliki Senatorial District at the National Assembly, Lagos between 1979-1983 and was the first person to submit a written request for the creation of Ebonyi state on October 10, 1979 to the then National Assembly, Tafawa Balewa square, Lagos.